Minerva Networks develops video compression technology and broadcast systems. Automate the creation of Release Notes documents to ease the product release process by reducing time and resources allocated to writing them. Create the functionality, which allows the client’s customers to edit their own information through the website. To meet the first goal, Cider developed the add-on that allowed the customer to create release notes directly from Jira ID’s, and export them, in real time, onto a Confluence page, which they could then send to the customer via PDF. 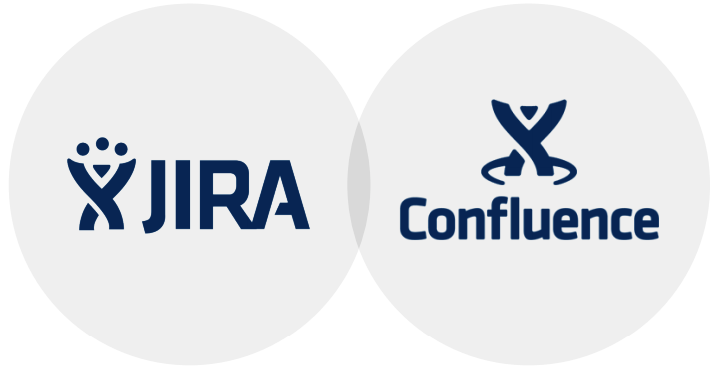 We used macros and SQL to pull the information from Jira into Confluence. As for the second goal, we built a tool that utilizes API’s calling into the records system, showing the customer what details they currently have on file, and allowing them to update those records using API database update requests. As a result of the work done, the customer reported not only improvements in efficiency but also got ROI within just 60 days. 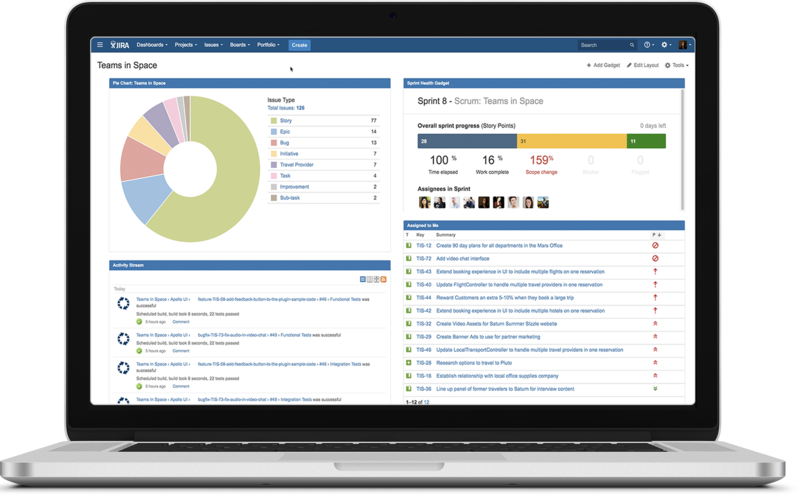 We are currently supporting Minerva Jira service desk environment. Our team reviews and resolves emerging Jira system issues.